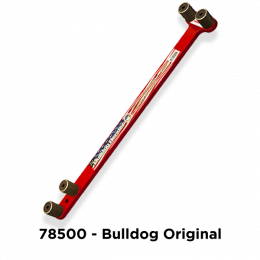 Save your knuckles by using our Bend All cable bender! 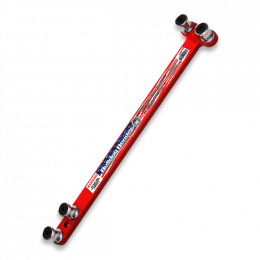 Made with machined aircraft aluminum, this cable bender is extremely strong and durable. 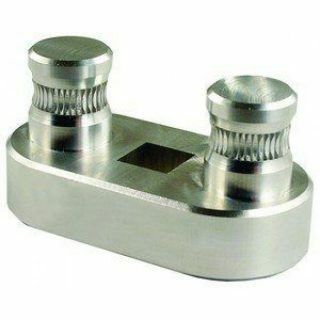 It connects to your standard 1/2″ ratchet, making cable bending a breeze for you.